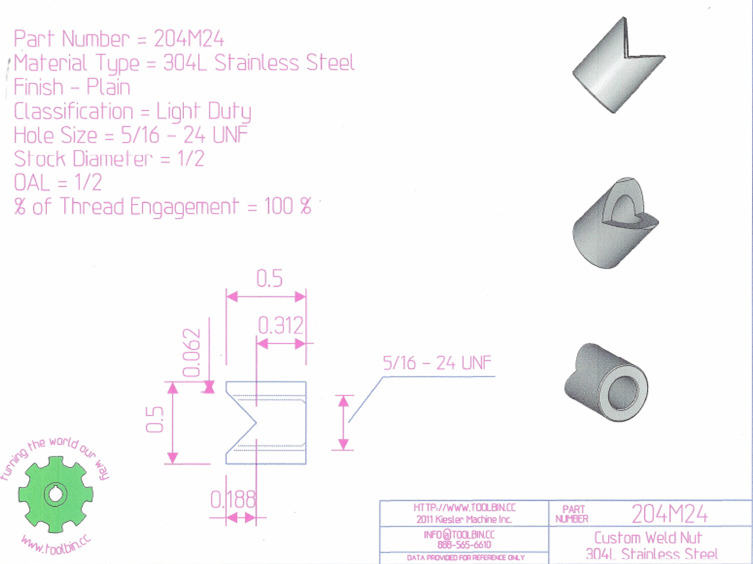 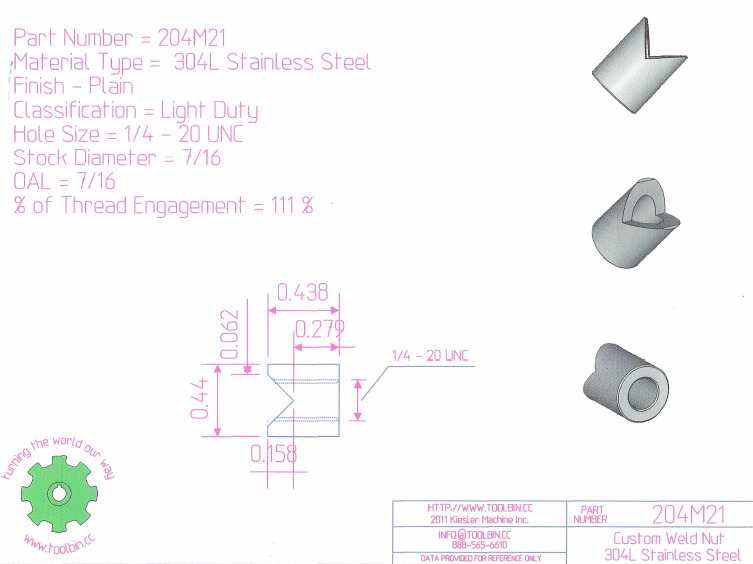 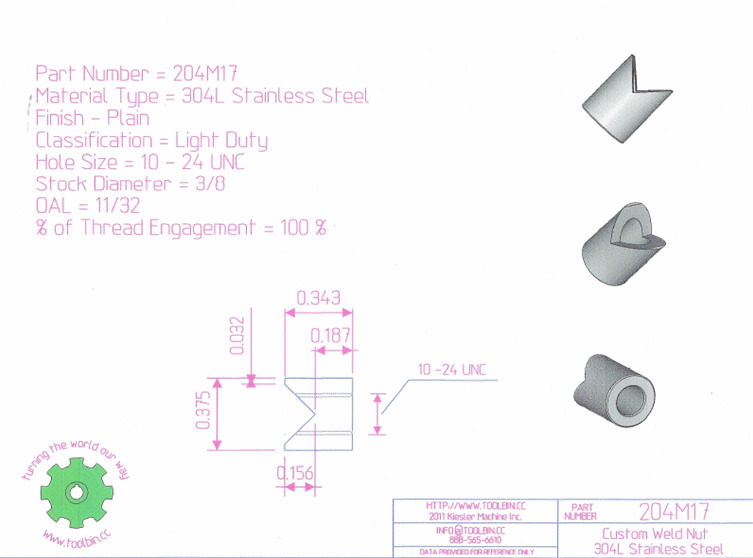 304L Stainless steel custom weld nuts for light duty applications by Kiesler Machine Inc. 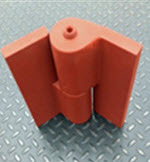 When you need weld nuts for light duty fastening applications in corrosion prone environments, consider sourcing the item from Kiesler Machine. 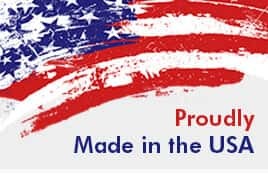 Inc. We guarantee on time delivery of high quality products that are made keeping varied customers’ requirements in mind. We follow a quality conscious approach that helps us retain the position of the most reliable source for weld nuts with unmatched operational excellence. Our state-of-the-art manufacturing facility is equipped with advanced equipment, which helps us undertake bulk orders. 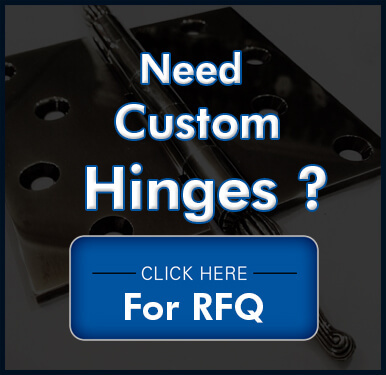 Be it a small or large project, we ensure to deliver the final product within the stipulated delivery time, whilst meeting exceptional product quality.